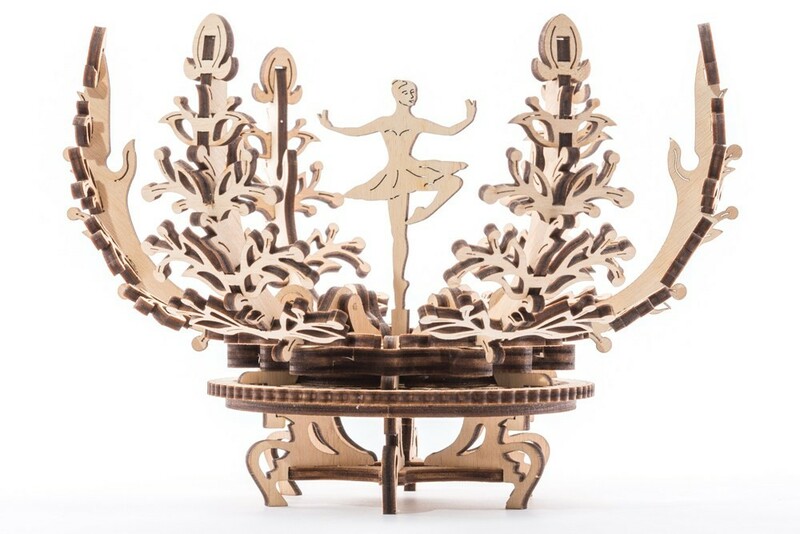 If you turn the ring at the base of the flower, the petals open. 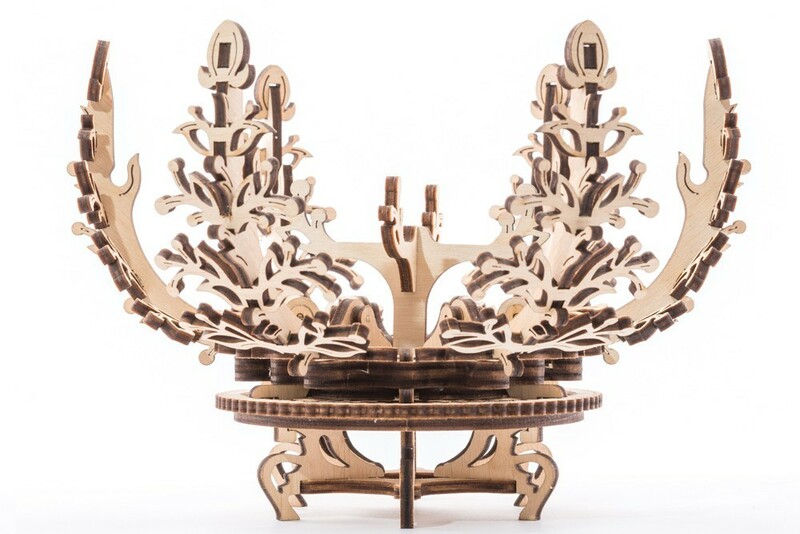 Continue to twist the ring to close the flower. 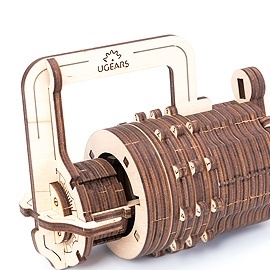 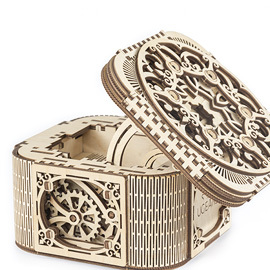 You can store and present sweets small items and jewelry inside the Flower-etui. 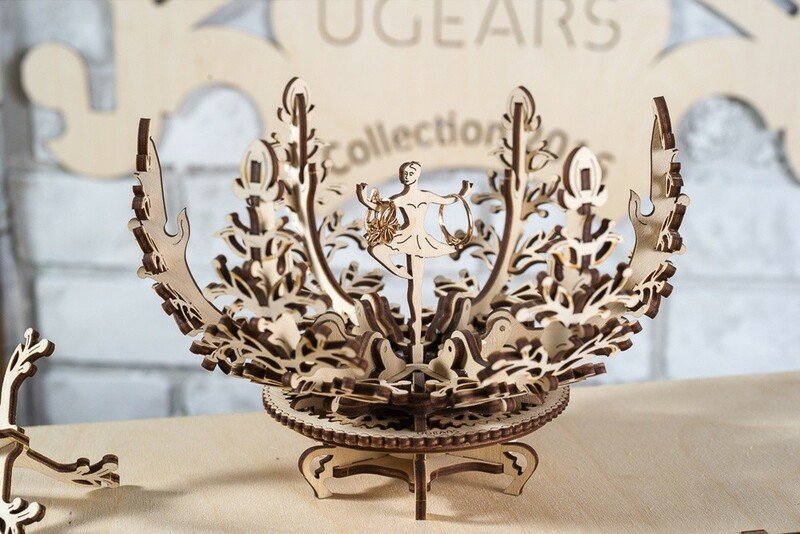 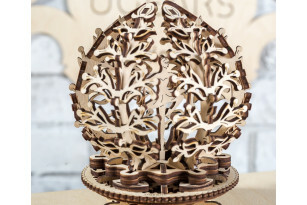 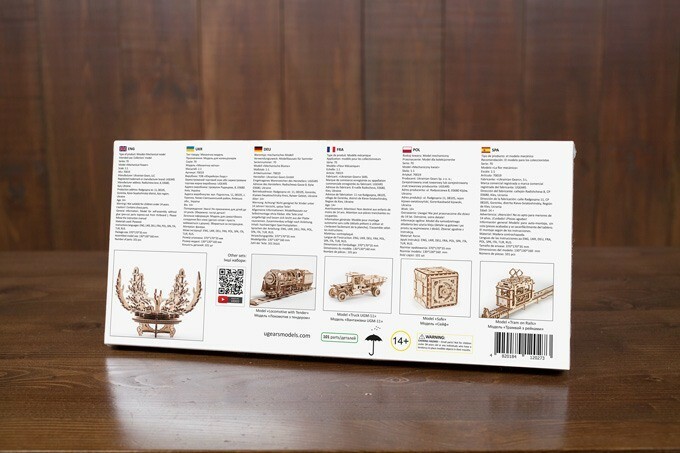 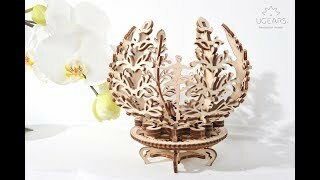 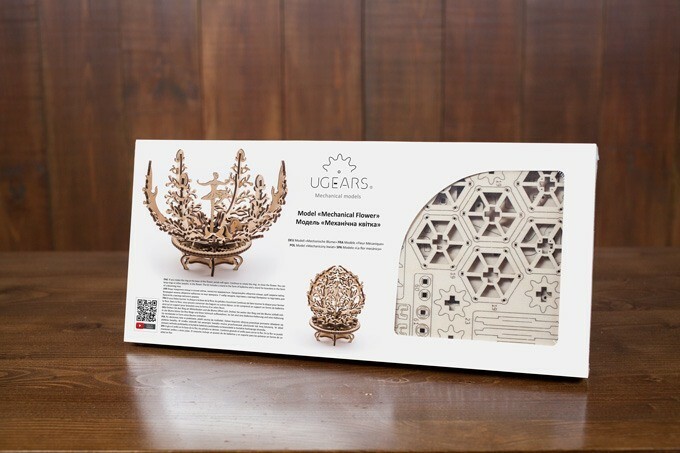 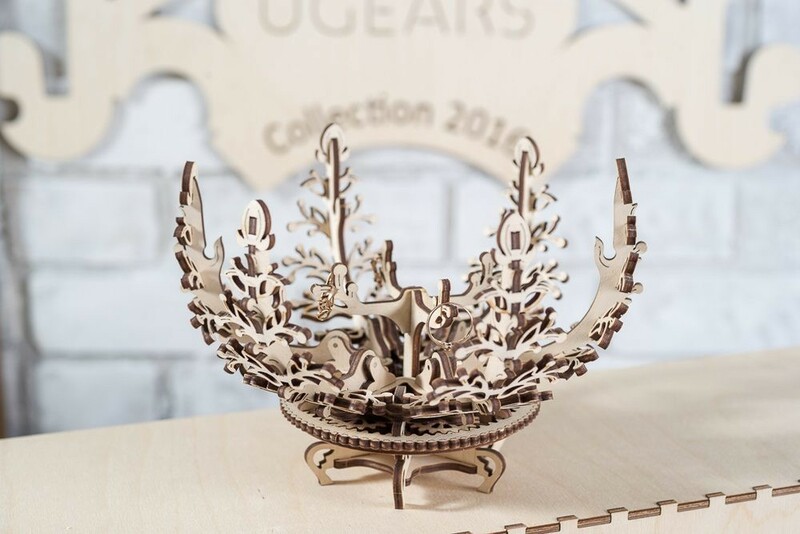 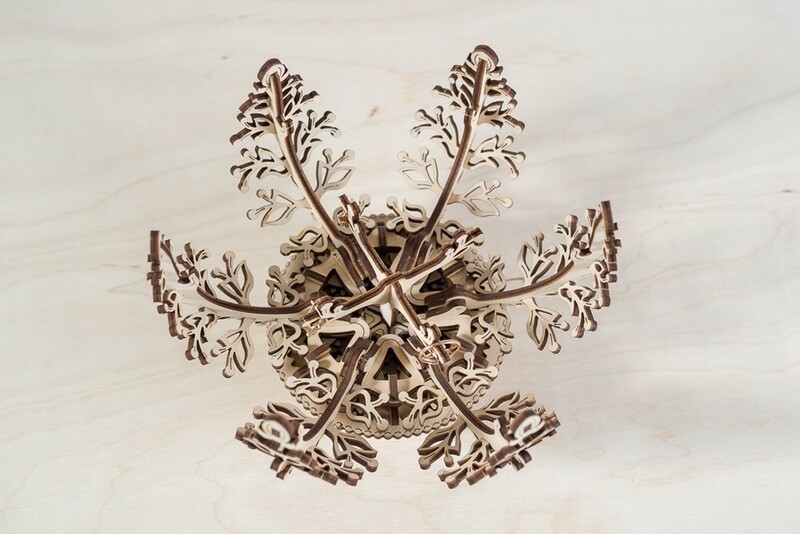 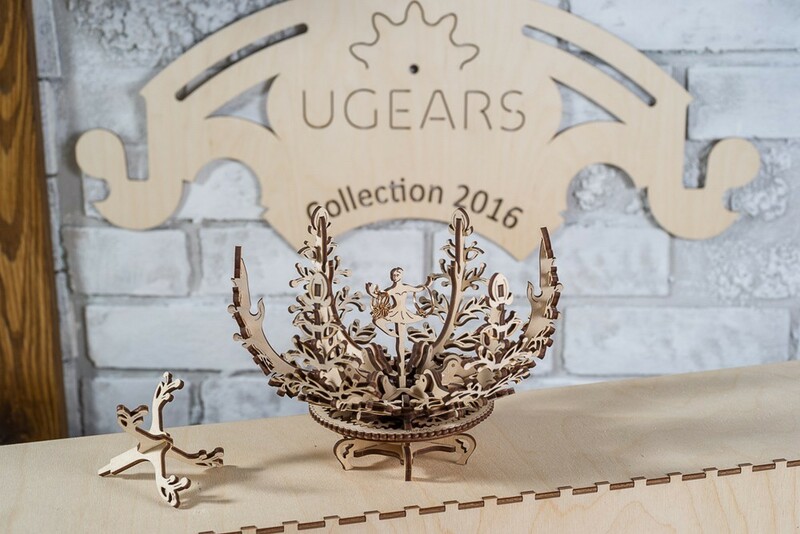 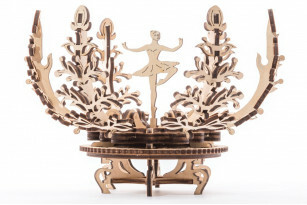 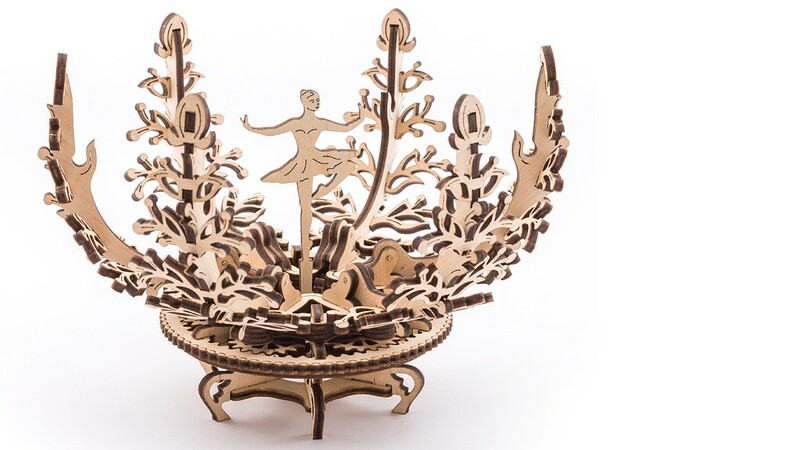 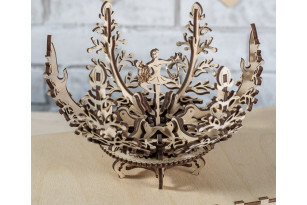 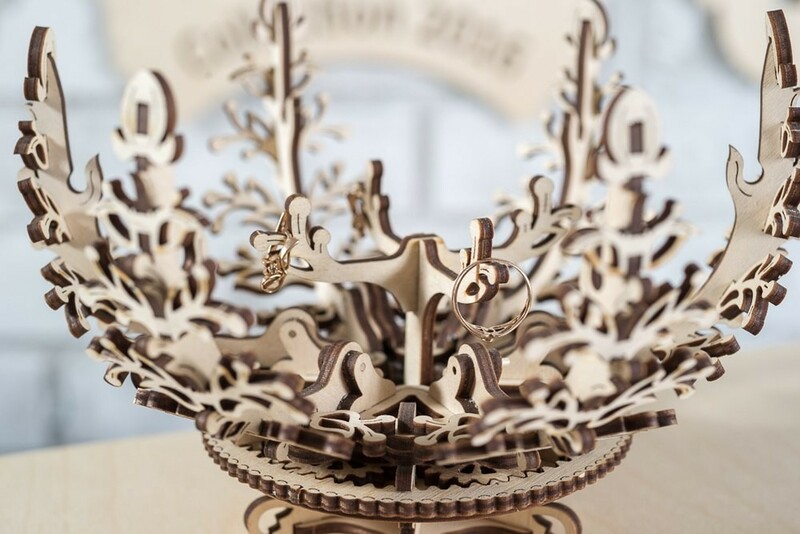 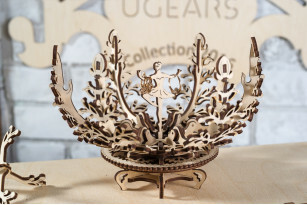 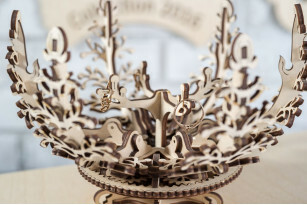 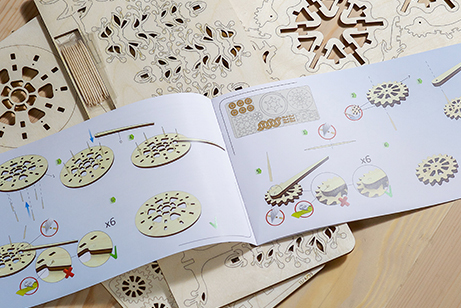 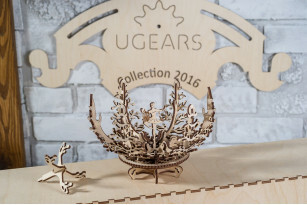 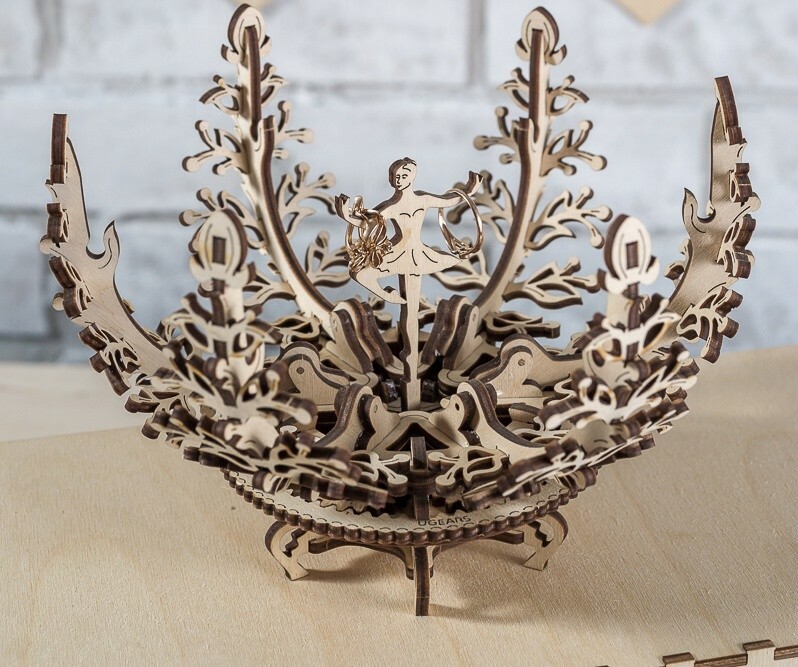 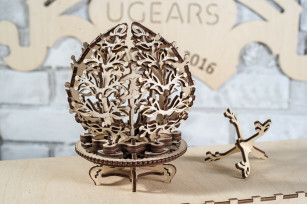 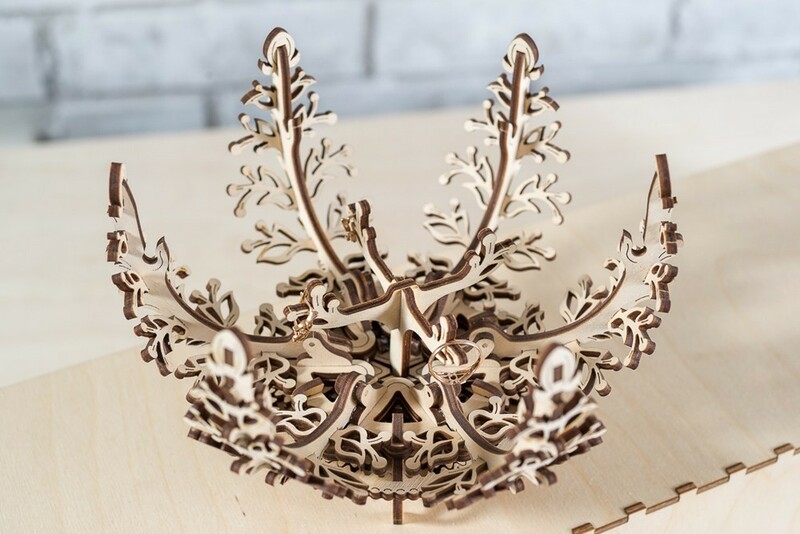 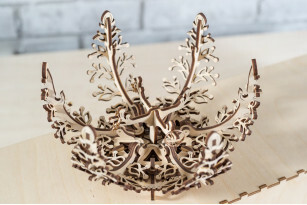 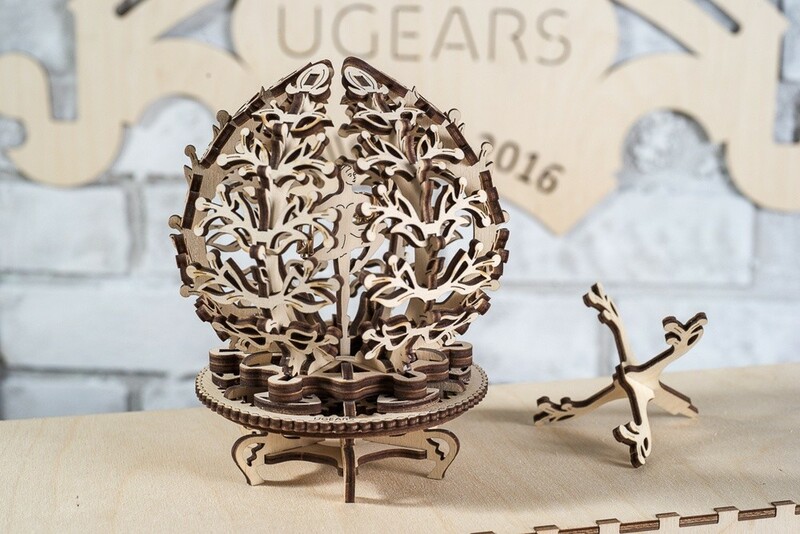 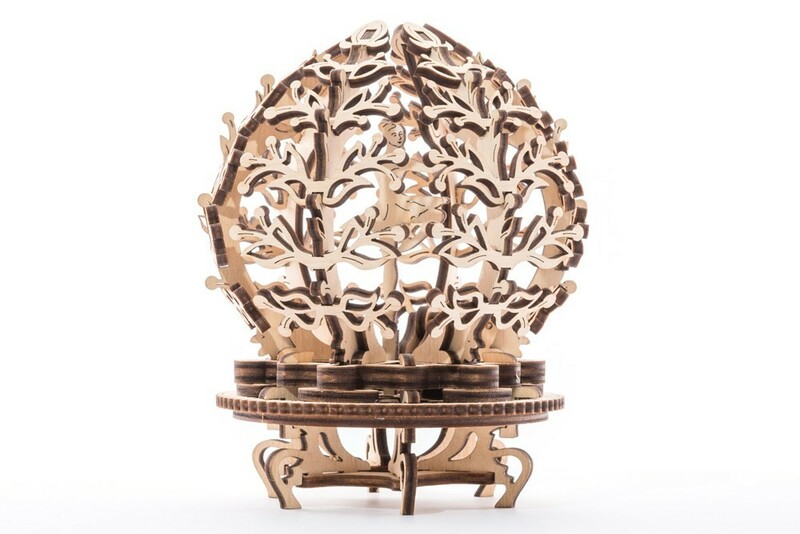 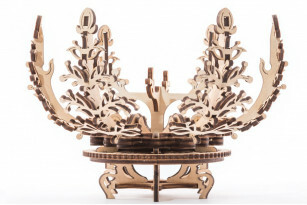 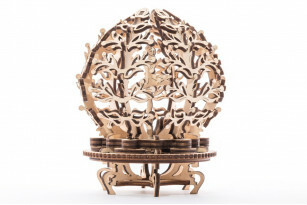 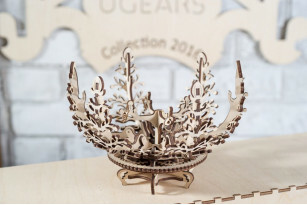 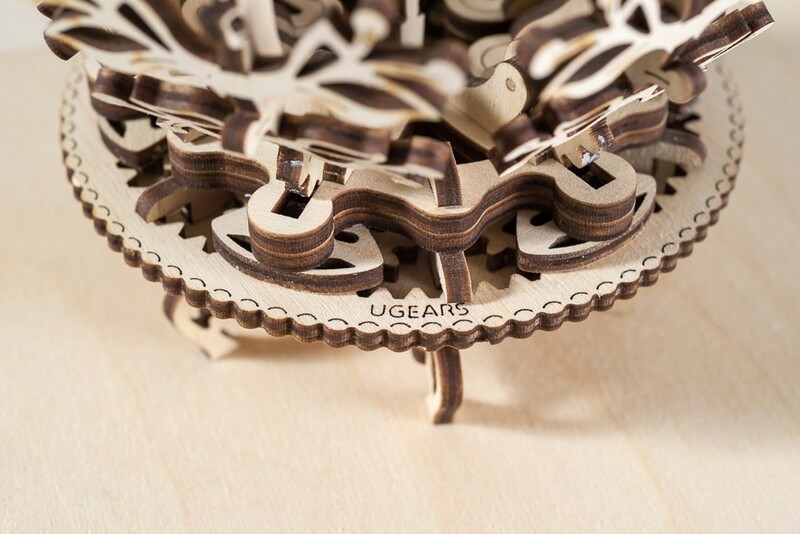 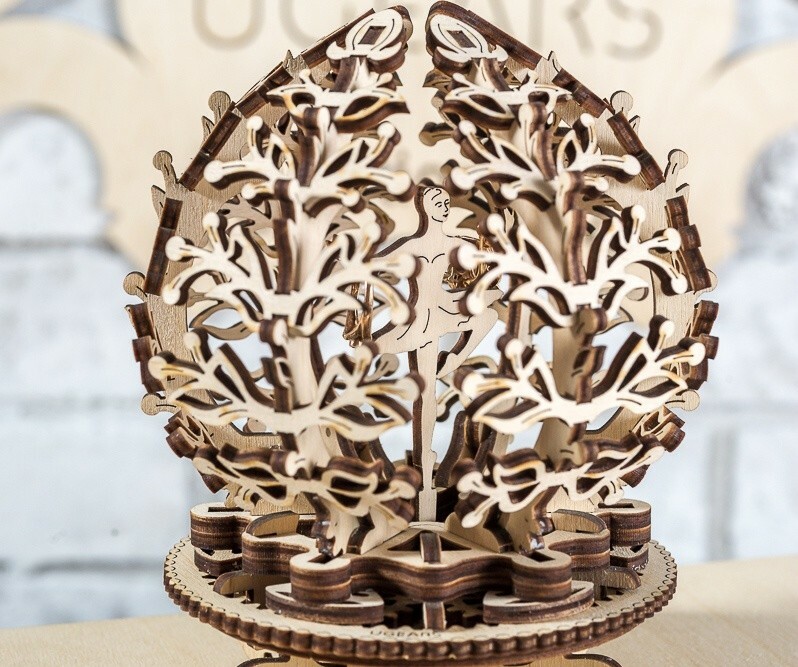 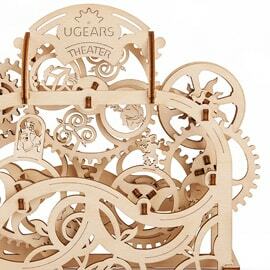 The kit includes two stands of different shape: in the form of Ballerina and in the form of Tree of Luck for bracelets.